ドイツのハッカー集団CCCがiPhoneのディスプレイや写真から指紋をスキャンし、その指紋とTouch IDを使用してiPhoneのロックを解除する手法を公開。 | AAPL Ch. 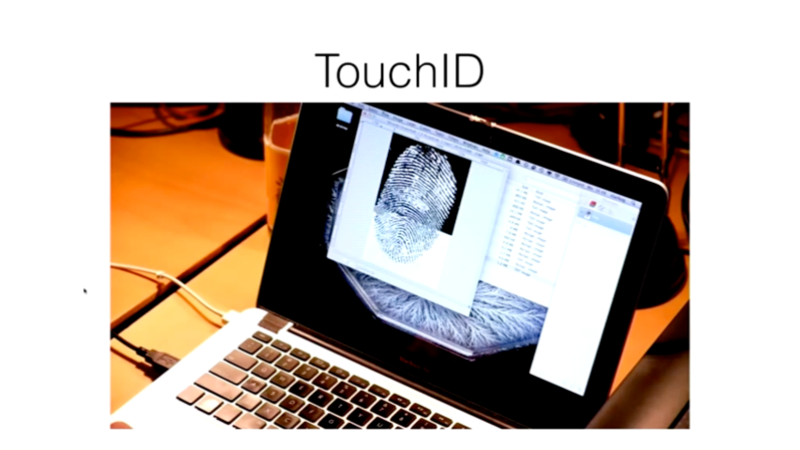 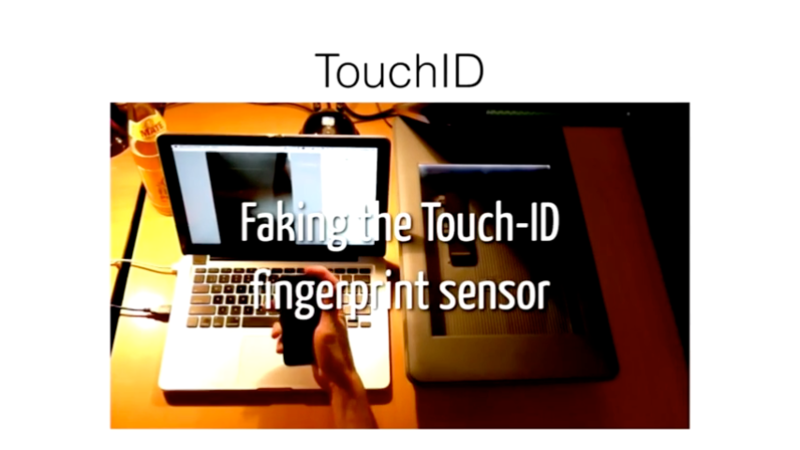 Shortly after the first Touch ID-equipped iPhone came out, the Chaos Computer Club was the first group to demonstrate that it is possible to beat Touch ID by creating a fake latex finger from a fingerprint left on glass or a smartphone screen. 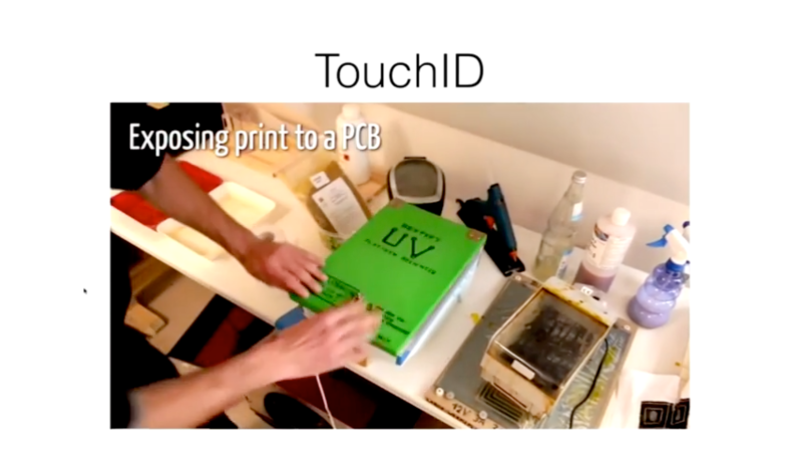 Krissler claims he isolated German Defense Minister Ursula von der Leyen’s fingerprint from high-resolution photos taken during a public appearance in October using commercially available software called VeriFinger. In another example, a traditional “swipe pattern” is displayed on the screen. 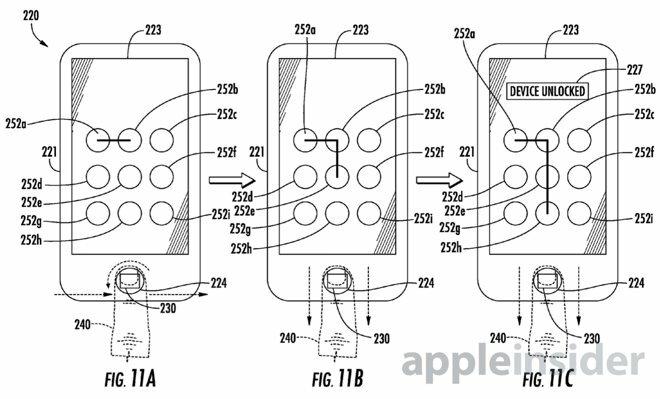 But instead of interacting with the display, a user drags their finger across the Touch ID home button to securely unlock the device.